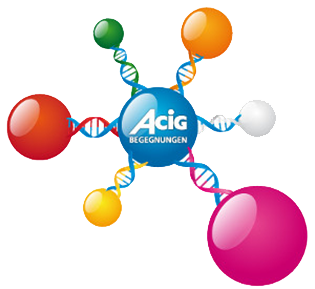 In every odd-numbered year the ACIG- Encounters are held in the city hall of Tuttlingen. Two days in the summer, the focus will be on solutions for the production of surgical instruments and medical technology. As a regular exhibitor at the ACIG we are presenting with our team the possibilities of modern forging technology and individual design of blanks. 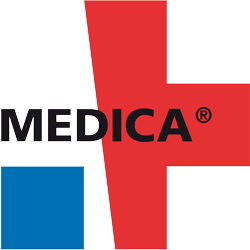 Every autumn, the Medica takes place at the Düsseldorf Exhibition Grounds. Numerous customers, co-operation partners and suppliers are attending here and make use of the proximity to our production sites for a visit to our company. 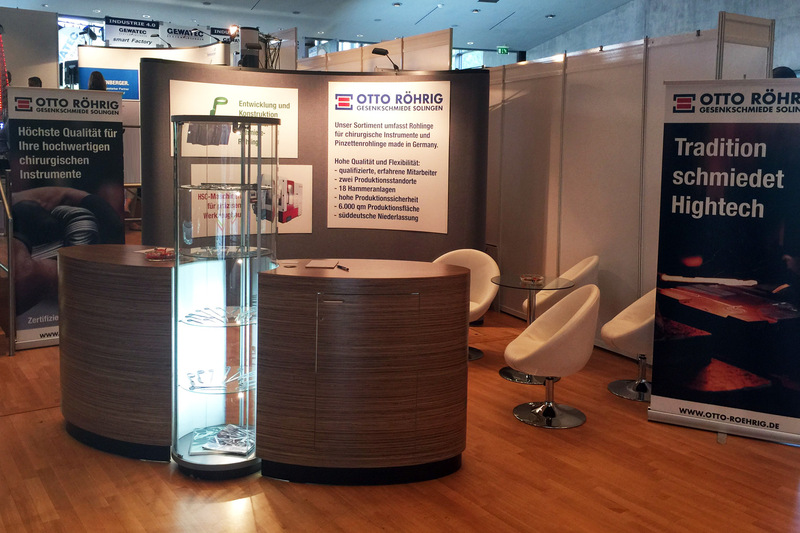 Our sales team is also available at the trade fair and is open for talks and booth meetings. Contact us, if you are looking for a personal conversation. At the beginning of each year, this "Life Science Exhibition" takes place in Dubai. This is where our export team meets customers and interested parties from all over the world at their booth or in a cozy atmosphere in one of the numerous meeting areas. Feel free to contact us, if you would like to meet us here.